Groups of 2, 3 & 4 Guests welcome! For Hiking purposes you will need to Supply ALL Items in BLUE. Other Items on list can either be supplied by you or added to your Tramping Holiday Package. Mobile Phone; Mobile Phone Battery Backup; Back-pack; Torchlight; Walking or Hiking Shoes; Sun & Insect Protection; Lightweight Rain Jacket; Sets of Casual Clothes for each day; Swimming Gear; Small Beach Towel; Thongs; Binoculars; Camera; Snorkelling Gear; Personal Toiletries. This kind of holiday is not for everyone but it might just be the type of nature-filled experience you are looking for. 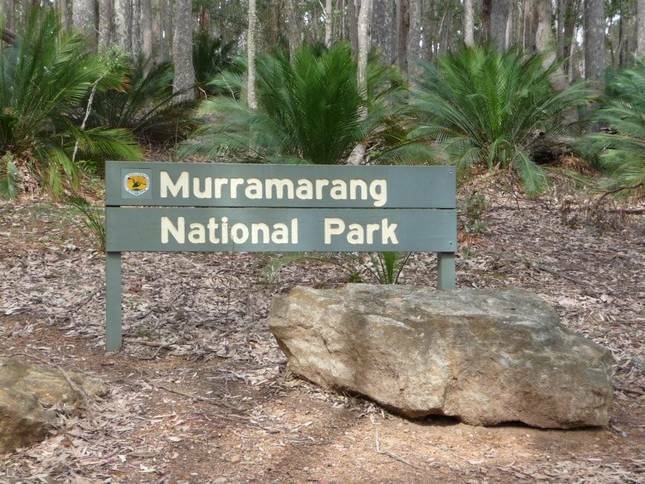 The Tramping Holiday options we offer are a comination of relaxing in luxury coastal accommodation for two or more nights, plus a night spent in a beautiful bush-camp, right next to Murramarang’s incredibly scenic Australian coastline. There’s no need to bring any camping gear with you on the Tramping Holiday packages we offer, as we provide all you will need for a safe, comfortable and memorable campsite set amidst our great outdoors! "The Murramarang is soooo beautiful"
"A night under the stars was just what us city folk needed"
Mid-week GETAWAY under the stars?